The Kiwanis Children’s Garden will be a free and accessible place of wonder, beauty, fun, whimsy and education for all the school-aged children of the Springfield and Clark county community. 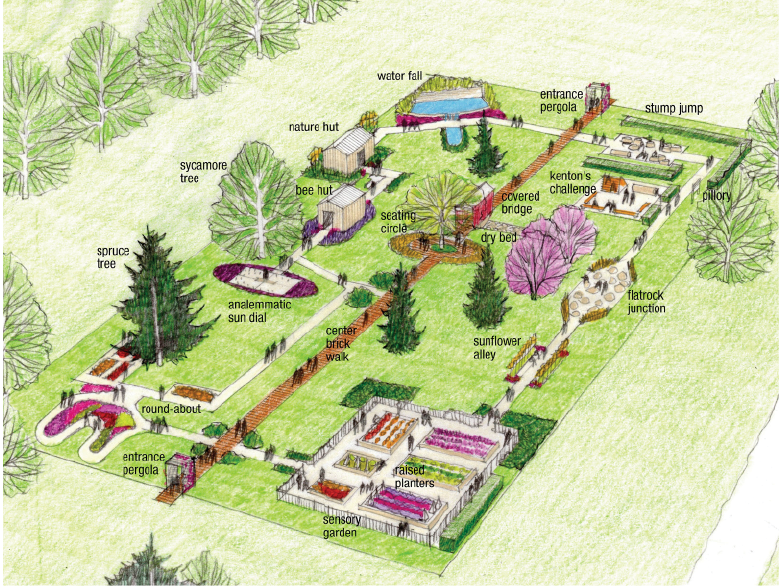 Hollandia Gardens Association had the idea of a children’s garden for the Snyder Park Gardens and Arboretum. 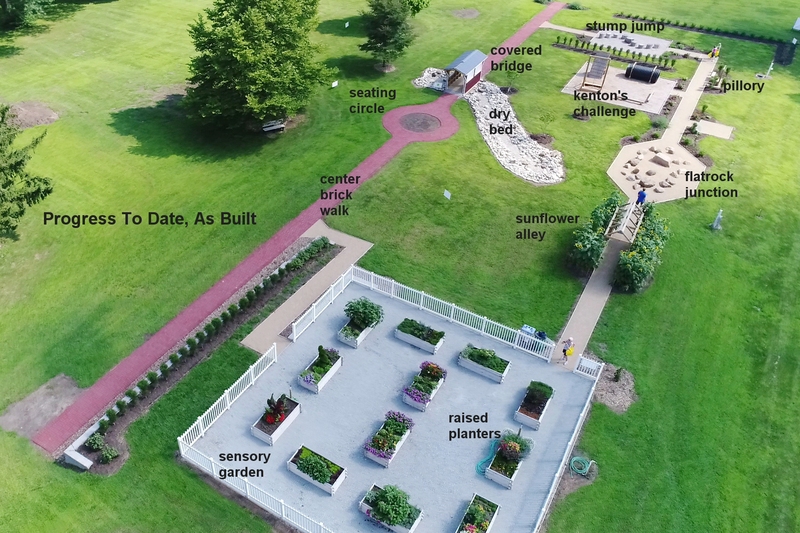 The garden was designed and planned at the same time the Kiwanis Club of Springfield was looking for a project to benefit children as a legacy gift to the community in honor of club’s 100th anniversary in May of 2019. After several meetings a partnership developed: Hollandia Gardens Association will oversee the design and building of the garden partnering with the Kiwanis Club for help with fundraising and organizing volunteers. In return the club receives naming rights. 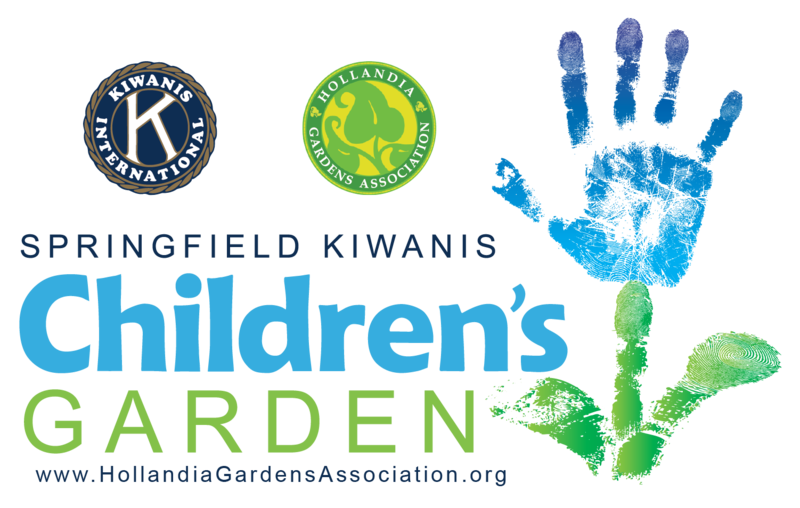 The Kiwanis Children’s Garden will be the home garden of Hollandia Gardens Association with the Kiwanis Club of Springfield volunteers assisting Hollandia with class tours and upkeep. Adventure Zone featuring the Stump Jump, Boulder Junction, Kenton’s Challenge and more surrounded by hardy plants and flowers. Sensory Zone features many different types of plants with a variety of sensory features (prickly, fuzzy, aromatic, etc.) in raised beds along with a variety of annuals in season. Nature Zone features a Nature Hut, Bee Hut, and Covered Bridge. Round-About Zone with hopscotch nearby. Common Areas featuring an Analemmatic Sun Dial, Dry Run, Waterfall and brick walk way down the center of the garden. With the building of the Springfield Kiwanis Children’s Garden, Hollandia Gardens Association is creating an addition to the many activities for children in Snyder Park. These include the Speedway Children’s Park which is home to the Bethie’s Sprayground, and the Springfield Rotary Centennial Playground. As the seasons change so will the appearance of the flowering plants, trees, and shrubs in the garden. 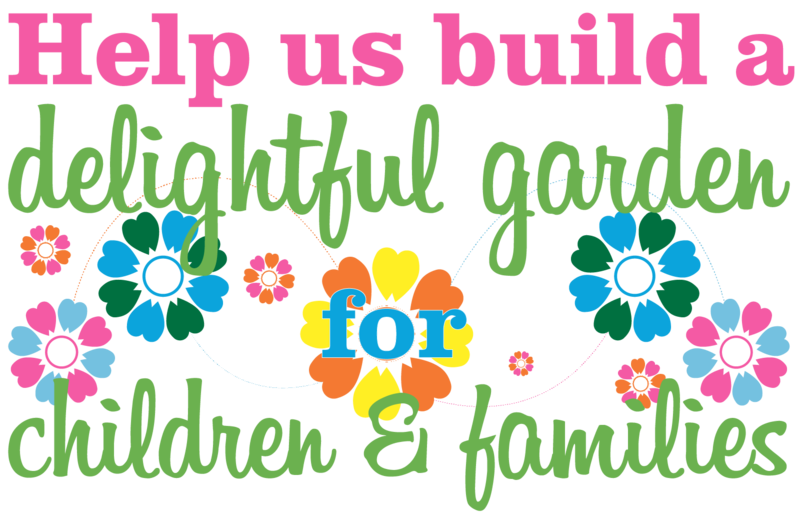 Children and their families can return again and again to enjoy the beauty and wonder of the Kiwanis Children’s Garden.